James Rhodes pleads not guilty to charges of first-degree murder and armed robbery. 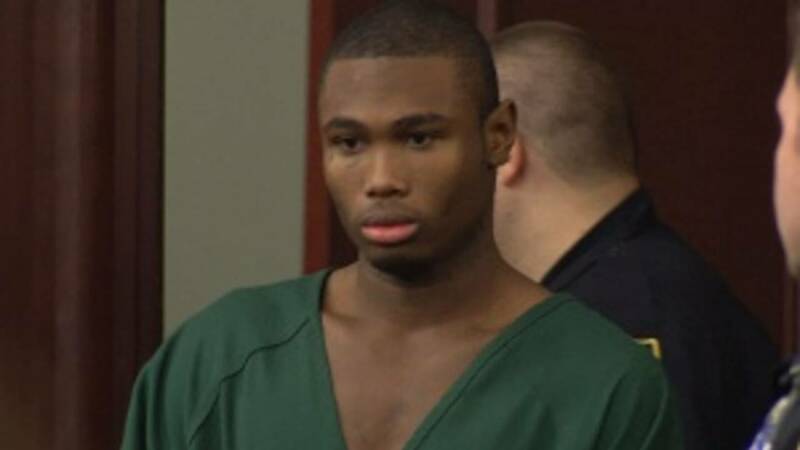 JACKSONVILLE, Fla. - The defense lawyer for the man accused of shooting and killing a MetroPCS worker last year has filed a motion claiming his client is intellectually disabled. 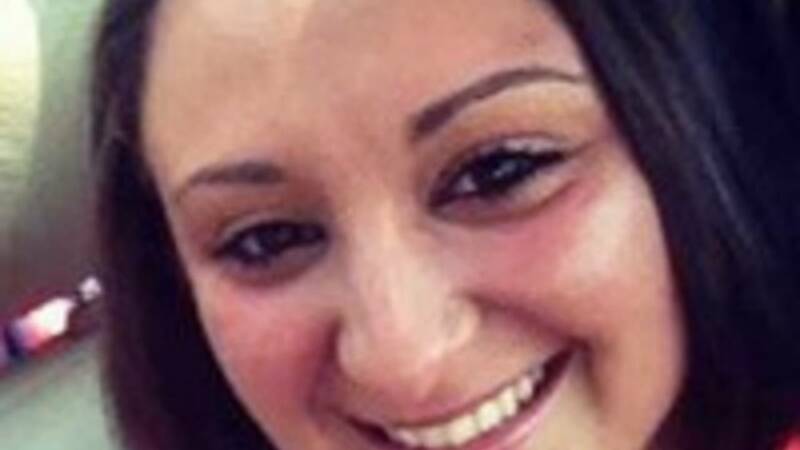 The lawyer for James Rhodes, 22, who's charged with murder in the death of 20-year-old Shelby Farah (pictured), said that's the finding of a psychologist who examined him. The motion says because of that finding, "the state is barred from executing the defendant." Prosecutors are seeking the death penalty against Rhodes, saying he shot and killed Farah after she handed over money in a robbery at the Brentwood store.